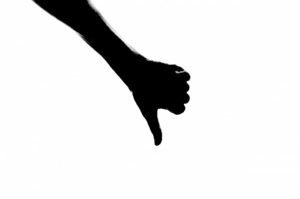 If you want to be a writer there’s one thing you had best get used to – rejection. No, the magazine isn’t taking any more articles about the polyphonic motets of Lassus¹. No, thank you for submitting your work, but the agent is not taking on any new writers at this time. No, your novel/short story/novella isn’t right for us at Suicide Publishing. Occasionally you might get a bit of comment, with which you may not agree, but at least someone has taken the trouble to give you their views on your work. generally, assumed to simply be part of a writer’s life. It is said that even mid-list authors get rejections up to 70% of the time, especially when these days the link between author and publisher is not what it was and often lasts for one book only. 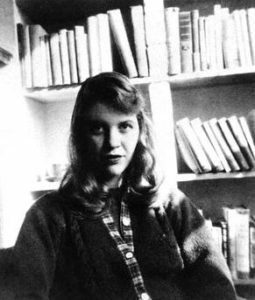 There are some very famous rejection letters, see Knopf’s rejection letter of Sylvia Plath’s ‘The Bell Jar‘ below. 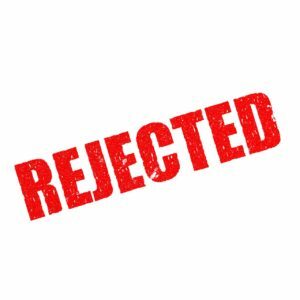 There are now web-sites devoted to celebrating literary rejection, take a look at Literary Rejections on Display which encourages writers to submit their rejections for publication on the blog. Tagline ‘Join the Revolution, Join the Pity Party’. The only thing to do is carry on regardless, remembering that it isn’t personal, even if it feels like it. 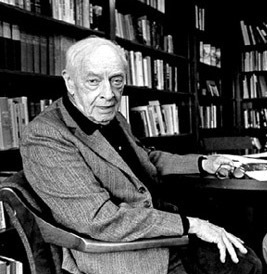 One of the sagest pieces of advice is, I think, to meet rejection with renewed enthusiasm for submission. Submit a short story to a series of magazines, maybe or a non-fiction article to a specialist publication. sites such as Freedom with Writing, which list publications which pay for writing ( see its recent list here ). Either that or join the pity party. ¹They took the article written by Sherlock Holmes however, in ‘The Adventure of the Bruce-Partington Plans’.